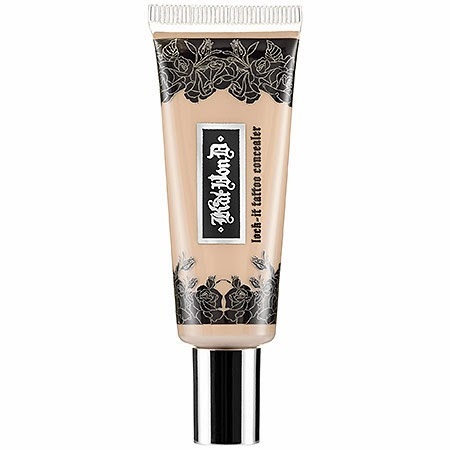 Starting with a good foundation is key but what if you need a little extra help? Simple grab a good concealer. 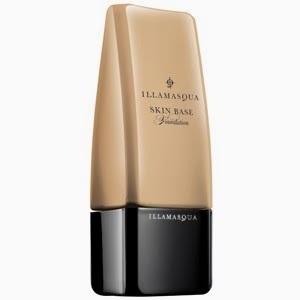 In the past for me I have been hard pressed to find, first a concealer that worked with a foundation that was color matched to me, as well as finding that right shade foundation. While always on the lookout for new foundations or concealers I do, finally, have two I use all the time. But these products are definitely on the radar for this next coming year. In no particular order here are my three face wants for this week. 1. Matchmaster Foundation by MAC can be purchased at www.maccosmetics.com or their retail locations. Being a heavy duty multitasking concealer had high hopes simply from the name alone. Using this under the eyes and on blemishes there are no complaints here. I have yet to try to “cover-up” visible tattoos with it. 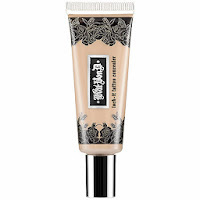 This concealer simply works and does what it is made to do. Check back to see an On The Shelf next year! 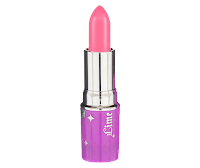 Melt Cosmetics has worked hard to restock their great shades of one of a kind lipsticks to bring you some joy this holiday season. If you fallow their IG you’ll see fun trips to the lab with clips of the creation process. Right now they have 6six6 and DGAF are in stock so hurry and get yours now! But just in case you miss out or if you’re not sure what shades your alien elf would like in their stocking check out another new item, Melt Gift Cards! These awesome gift cards are delivered by email and contain instructions to redeem them at check out. $10 to $200 whatever brings a smile to your lips. Being like most makeup lovers I seem to be collecting more and more individual color eye shadows than entire palettes lately. Don’t get me wrong but sometimes there are just those colors you see that either aren’t included with, or are not the same brand as your usual favorites. These three colors are definitely ones that have peeked my interest. Here they are, my top three eye shadow wants! 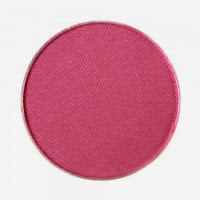 This dreamy vibrant shade of hot pink will get you noticed for sure! 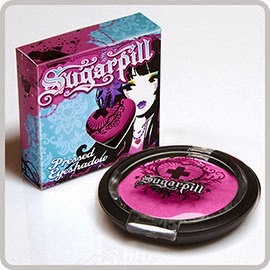 I’ve been following Sugar Pill’s Instagram for some time now and first saw Shrinkle (Amy) gaining some major popularity about two years ago. With her own flare and pizazz she has been able to turn something simple like eye shadow and lashes into a major branded company. This will HAVE to be an On The Shelf for 2014 for sure! 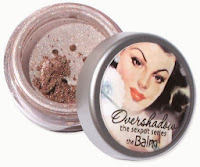 Calling them “Overshadows” The Balm has created an all mineral product line in a limited color range. This one has a nice pewter-purple tint which I know would vamp up a couple looks for me. 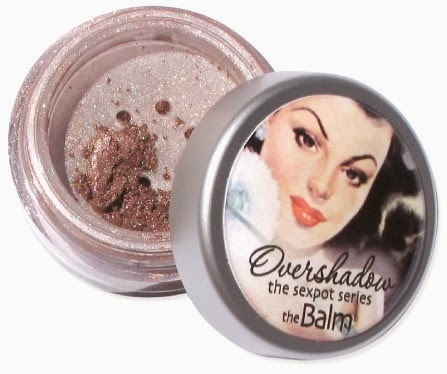 Hopefully at some point I would be able to try this and see how well it blends as a shimmer or as a standalone with some lashes. This screams Girly Girl with its pretty pink color and shimmery gold flecks. Having worn Chickadee and Burlesque, Makeup Geek can boast that they not only are affordable but make a quality product that all will love. These shadows are fantastic and I can make only glowing comments because they ARE that good. This week the products are focused again on lips, but more importantly lip maintenance. With so many companies and different ingredients that may do more damage than good how can you tell what works? Just remember K-I-S-S (Keep It Simple Stupid) when it comes to lips, less is more and more is well… just more. 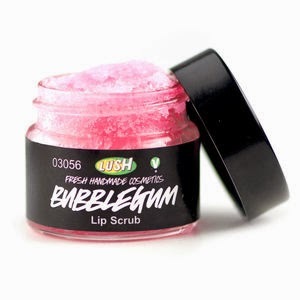 With truly natural ingredients you can’t go wrong with this scrub. Right now with the addition of Holiday scents/flavors there is definitely something for all. If you are like me and have tried your own DIY scrub with refined sugars and honey with warm water STOP! Besides making a mini mess there is something about scrubbing/exfoliating with coarse table sugar that doesn’t exactly work alone. 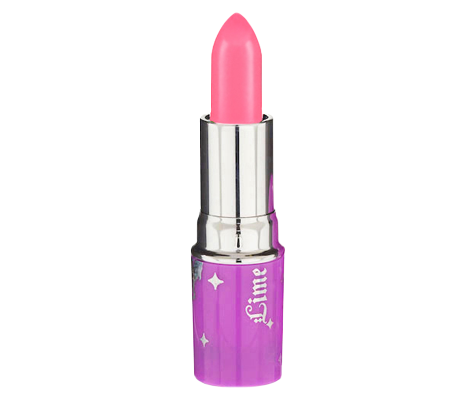 The GlaMER Lips product line has taken the guess work out of the DIY person’s hands and put it in a clear container so you can see exactly what you have. Having recently won an InstaGram contest sponsored by MakeupbyMER this can actually be happily taken off my list. I am more than excited first off to say THANK YOU SO MUCH, to Mercedes the woman behind GlaMER Lips, for hosting such a FANtastic give away. I’ll be posting an On The Shelf in January about the products I won! 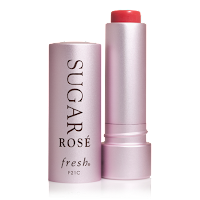 Since I have used Fresh’s Sugar Lip Treatment with better results than your average ChapStick I was after a tinted moisturizer without a plumper or additional additives. Other than the obvious rose tint it is a great moisturizer with SPF as well. Now with the addition of eight colors there may be a sample pack brewing for me to hunt down. Black Friday 2013 was my introduction to Lush in person. And I was BLOWN away by the personal touch this company puts behind their products. Having fun and quirky organic handmade products you feel like a kid in a candy store (of sorts). Having time to sample this I LOVED the taste of it LOL. I know I wasn’t supposed to be eating it but if it melts or falls into your mouth it is 100% safe to swallow. If you have a chance definitely find a retail store in your area for a one on one with a staff member. I for one will be going back after the New Year and ring in 2014 with personalized facial products just by answering some questions and trying samples in store. For the month of December my On The Shelf mini reviews have been “shelved”. In its place will be my “12 Wants of Christmas!” Every Monday (for December only) I’ll post a list of three products that have peeked my curiosity and hopefully I’ll find under my tree or in my stocking. 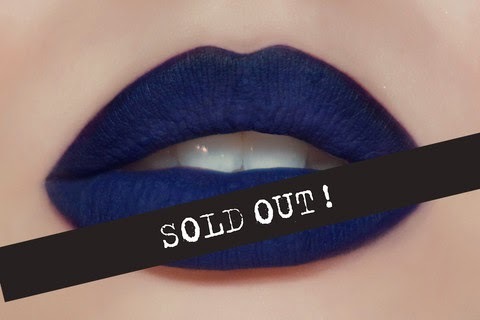 After releasing this as one of their newest ultra matte colors in September it sold out immediately! With the onslaught of Lil Aliens wanting to be blue, melt announced they were going to have another limited production available in November and without much surprise it sold out again! I for one will be pounding the keyboard a little harder next time it is in stock. If pink shades are your thing then you need this. “Pastel coral” is how it is described from Lime Crime but to me it booms pink with a hint of neon without being too much Malibu Barbie for me. What can I say? I am simply a sucker for deep dark colors. The almost melancholy burgundy feels full of soul in all the pics I’ve seen. 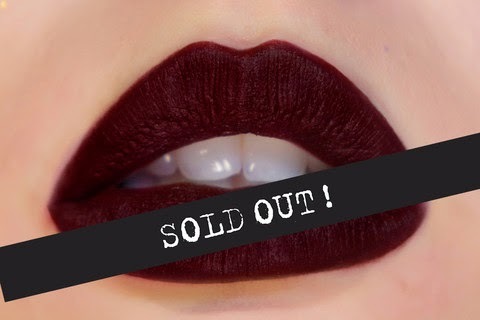 Unfortunately this creamy color is sold out for now along with its sister shades. All good things come to those who wait.